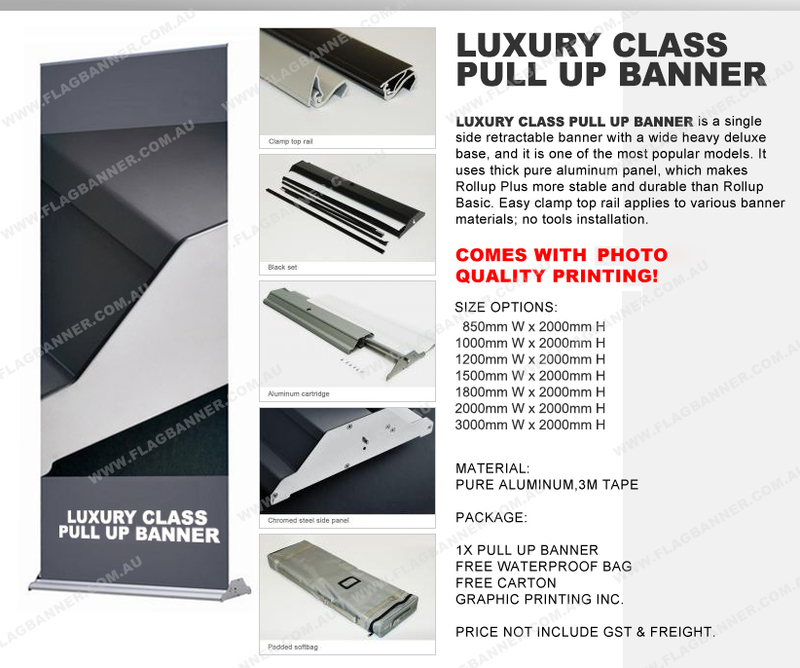 CLASSICAL LUXURY Pull Up Banner is a single side retractable banner with hale body shape design, It comes with such an elegant looking banner stand that will impress your business branding at first look. 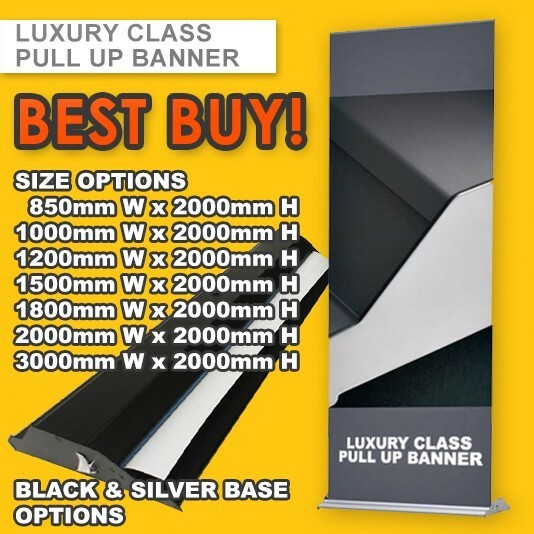 The whole body is made of thick & solid aluminum material, to ensure stability after set up and long term banner display life. 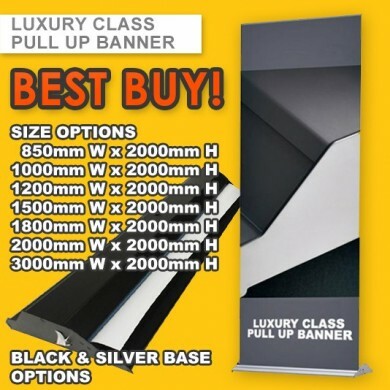 The banner stand comes with Black and Silver Options to match your branding color theme. 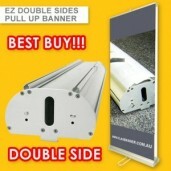 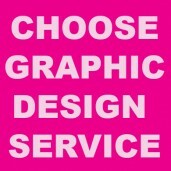 Multiple size choice to fit your different display space & requirements. 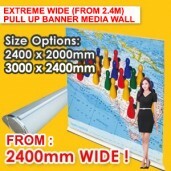 We have many printing material options to fit your budget, the premium plastic photography film material is highly recommended to match the luxury class display result.